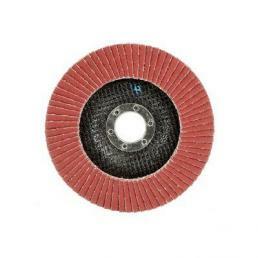 The grinding and finishing process is an important phase: it’s fundamental to intervene with the most targeted products. 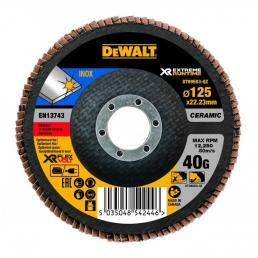 From the research and development of brands such as DeWalt and 3M today we have the best discs for grinding and finishing, well suited for any needs. 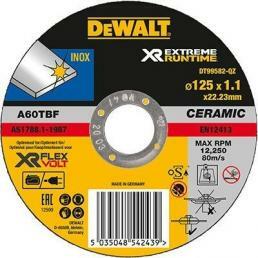 DeWalt has a wide offer of grinding and finishing discs named FLEXVOLT. 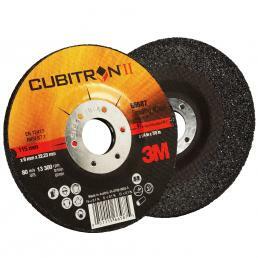 The XR FLEXVOLT Angle Grinder Disc is suited for metal deburring, with a high performing ceramic grain. 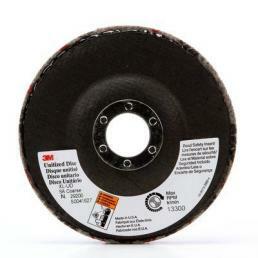 Another excellent product is the XR FLEXVOLT Flap Disc 125mm. 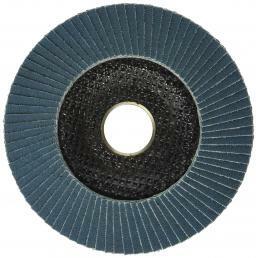 These discs are projected for the usage with Flexvolt grinder, which guarantees to perform up to 39% cuts over and remove up to 53% more material. 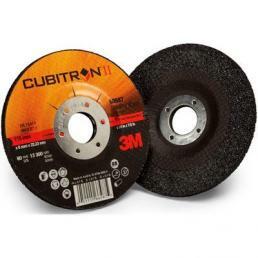 On the other hand, also the 3M offer is made by excellent products, such as Cubitron™ 969F, a great flap disc for metal grinding and finishing, and the Cubitron™ Grinding Wheel T27 with depressed center. 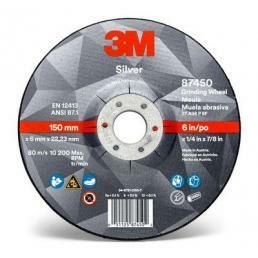 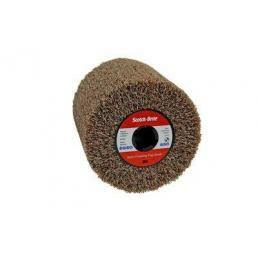 The 3M discs are characterized by PSG (Precision Shaped Grain) that allows professionals to execute aggressive sanding applications while ensuring a high quality and a longer duration. 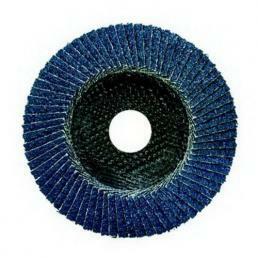 Moreover, the PSG allows to cut with a lower heat generation, which results in a uniform use. 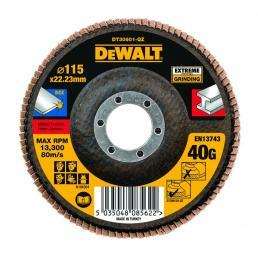 Inside Mister Worker™ catalogue you can find grinding and finishing discs from excellent brands such as DeWalt and 3M, suited for any kind of material. 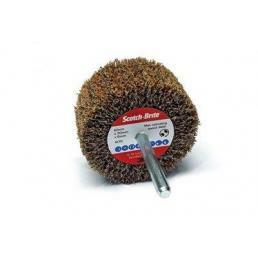 If you need instruments to refine different types of material, Mister Worker™ is the online store for you, offering a wide range of professional tools. 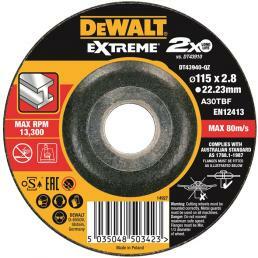 If you have a question or need an information, contact us.